Greater Round Rock West is one of the largest, most iconic, and sought after neighborhoods in all of Round Rock. The neighborhoods of Round Rock West, Lake Creek, Cimarron, Creek Mont, and Shadowbrook are collectively known as, Greater Round Rock West. This scenic neighborhood is unique for many great reasons. 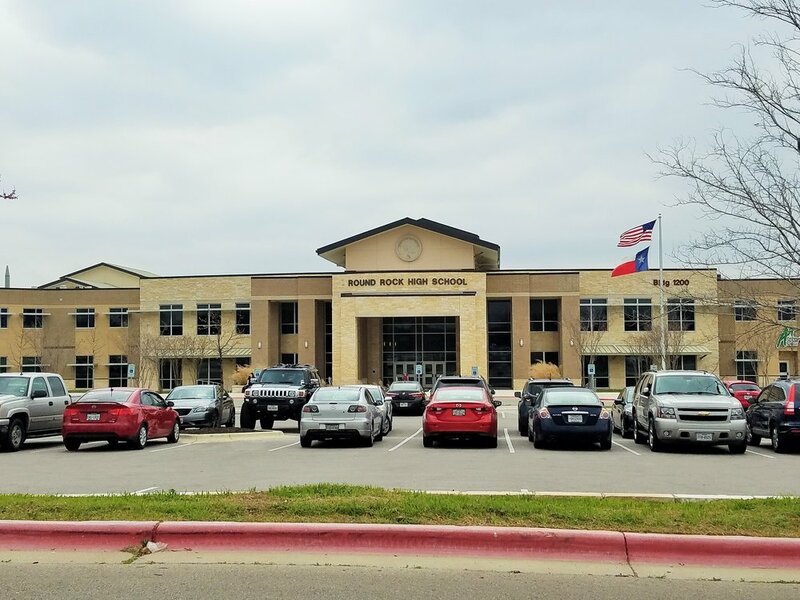 Nestled within the boundaries south of Ranch Road 620, North of McNeil Road, West of Toll 45, and East of IH 35, the location of Round Rock West has become nearly unbeatable in this ever-expanding city. 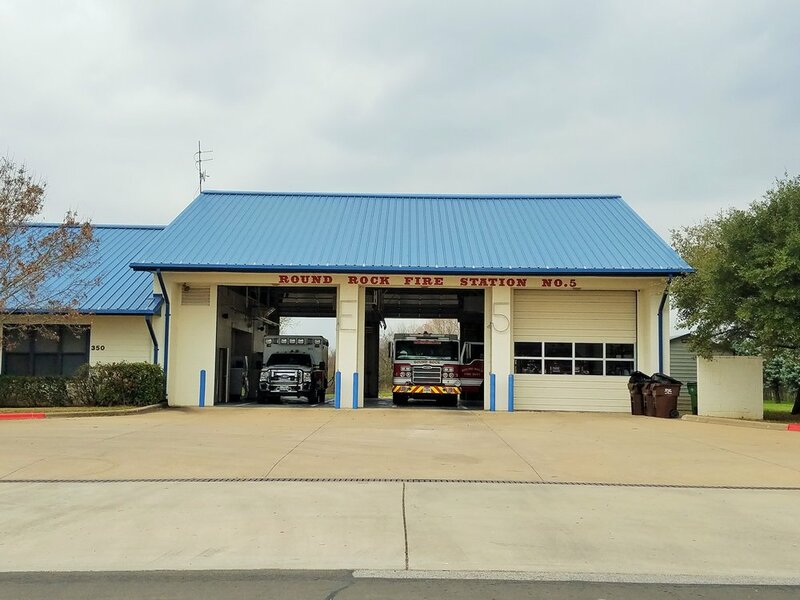 This location allows access to several major thoroughfares within about a mile, allowing you to get around Round Rock, or to any local city in record time! 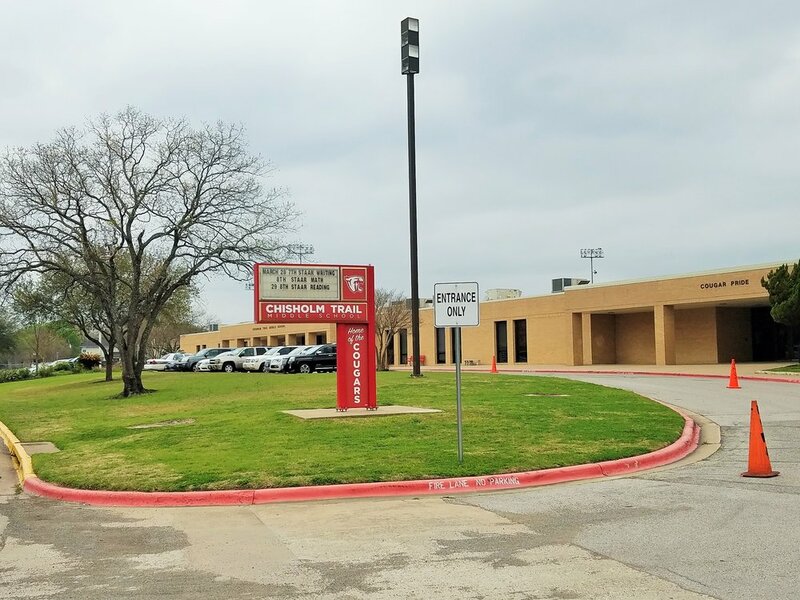 Round Rock West is not only unique in its location and beauty, but also for being the only neighborhood in the city with all three level schools within walking distance without having to cross a major road! 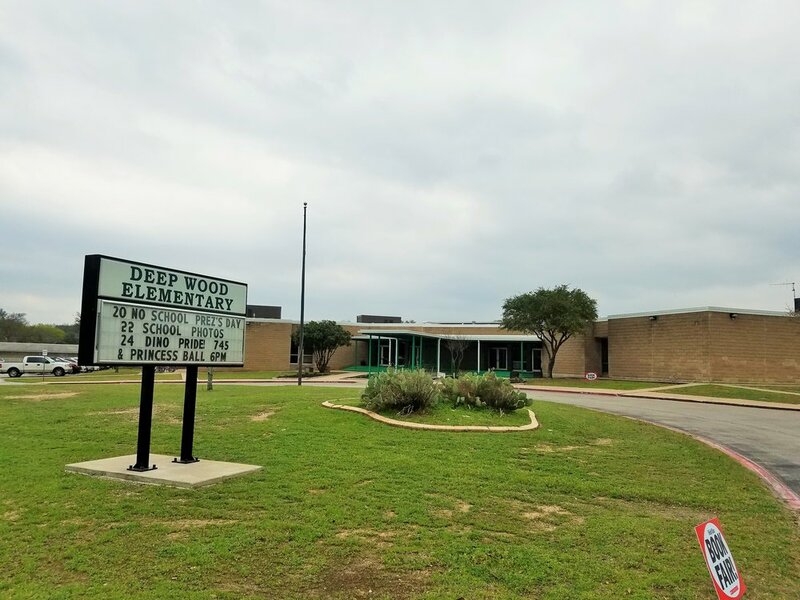 The neighborhood is home to the award winning Deep Wood Elementary, Chisholm Trail Middle School, and Round Rock High School, as well as Round Rock Christian Academy school. Want to know more about the LeadStrong Advantage? 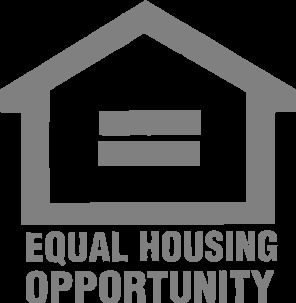 Want to be the first to find your new home?